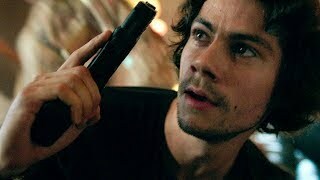 American Assassin (film, 2017). A 2017 American action thriller film with "R" rating by Lionsgate Films/Lions Gate Entertainment. Directed by Michael Cuesta. Official Trailer. American Assassin is a 2017 American action thriller film directed by Michael Cuesta. 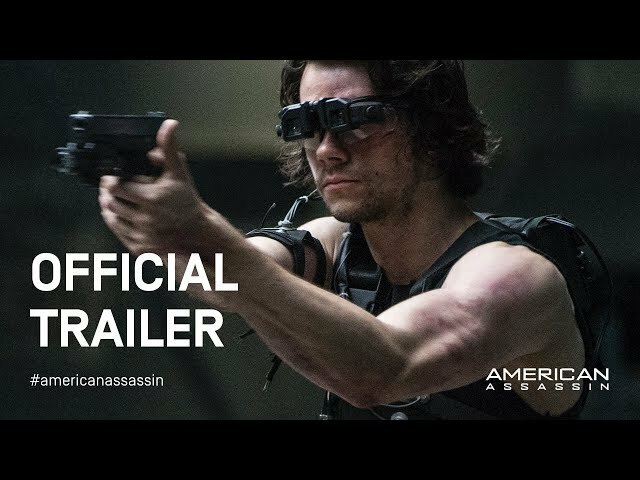 AMERICAN ASSASSIN - GET IT DONE - Trailer :60 - In Theaters September 15. Mitch Rapp and his girlfriend Katrina Harper are on vacation in Ibiza, Spain. Moments after Katrina accepts Mitch's proposal of marriage, a jihadist cell lands on the beach and begins to attack the civilians with assault rifles. Amid the carnage, Rapp frantically attempts to find Katrina, but his fiancée is killed by the terrorists. Eighteen months later, Rapp, now consumed by his desire for vengeance, frequents an internet message board where the terrorist responsible for his girlfriend's murder quizzes Rapp on aspects of Islam and jihad. Having secured an invitation to meet him face to face in Libya, Rapp prepares to take his vengeance on the man responsible for his girlfriend's death, but before he can kill the terrorist, the cell is suddenly ambushed by U.S. Special Forces. Upset over the perception that he has been denied his vengeance, Rapp repeatedly stabs the terrorist he was after, who is already dead from the ambush, before being dragged out by the U.S. forces. In a CIA safe house Rapp undergoes 30 days of debriefing before being offered a chance by CIA Deputy Director Irene Kennedy to join a black operations unit code-named Orion. Its head, Stan Hurley, is a former U.S. Navy SEAL and a Cold War veteran who trains Rapp and the other potential recruits in asymmetric warfare. Meanwhile, word comes down through intelligence channels that weapons grade nuclear material has gone missing from a decommissioned Russian nuclear facility. The material in question appears to be heading to Iranian hardliners, who are upset with the Iranian government's nuclear deal with the U.S. While verifying the sale of the nuclear material in Poland the plutonium is intercepted by a third party, who eliminates the sellers before vanishing into the crowd. In Virginia, Hurley sees news reports about the incident in Poland and tentatively identifies the perpetrator as a former Navy SEAL and Orion operative believed to have been killed in action and now going by the code-name "Ghost". Hurley's team is sent into Turkey to intercept the buyer Ghost is working for. Principal photography took place between September and December 2016 in London, Rome, and Phuket, with additional filming in Valletta and Birmingham. 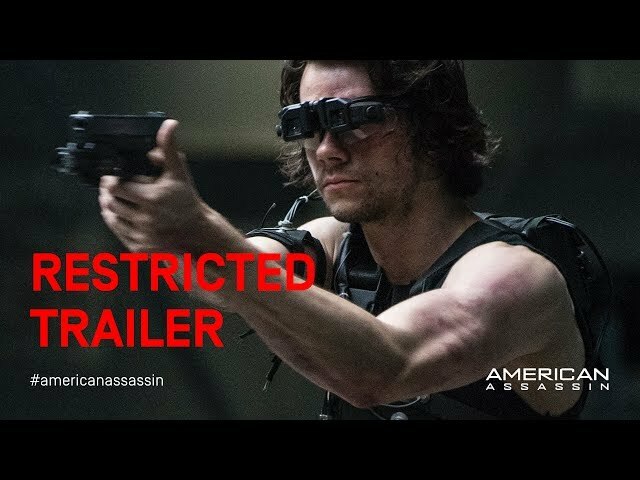 The film American Assassin was scheduled to be released by Lionsgate Films and Lions Gate Entertainment on September 15, 2017 (Turkey) and on October 12, 2017 (Germany). The duration of the film is 111 minutes. With a budget of $33 million, the film grossed over $67.2 million. 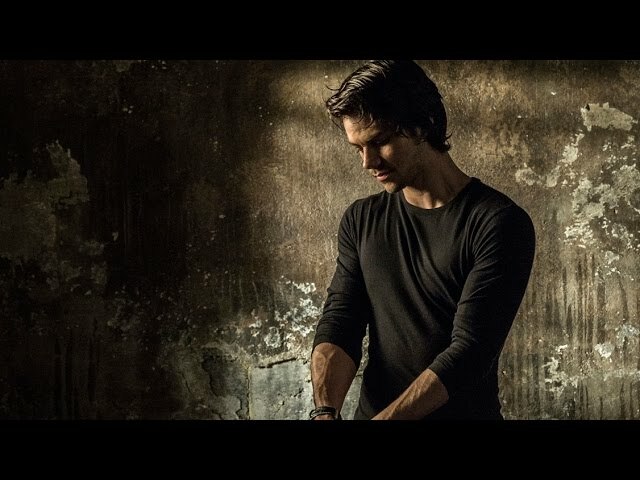 American Assassin got average rating from critics. But the audience likes the film. Audiences polled by CinemaScore gave the film an average grade of "B+" on a scale ranging from A+ to F.